If your business is thinking of buying or leasing a photocopier, there are a number of things you need to remember. The right photocopier can really speed up your daily office tasks but on the other hand, a poor machine can be a hindrance and slow things down. As the prices fall, the range increases, and the quality continues to improve, you could say that there has never been a better time to buy a printer. 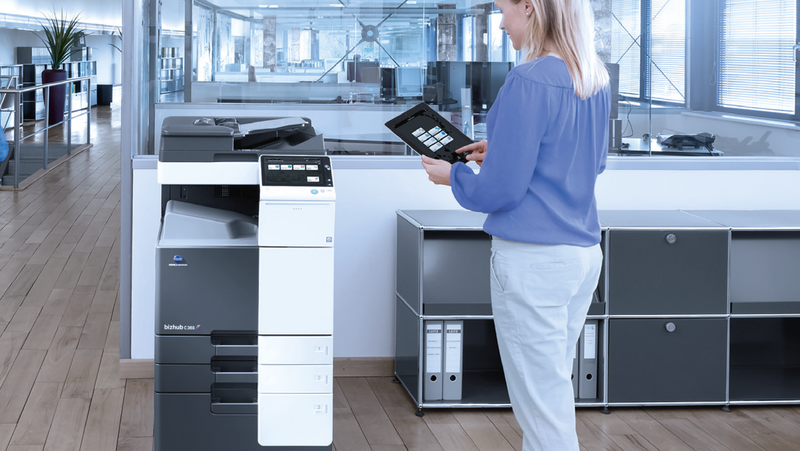 Photocopiers and printers are as common to the modern office environment as the water fountain and the coffee machine, and while they are generally considered the safest pieces of office equipment in your workspace, some employees may be asked to use them for extended periods of time. 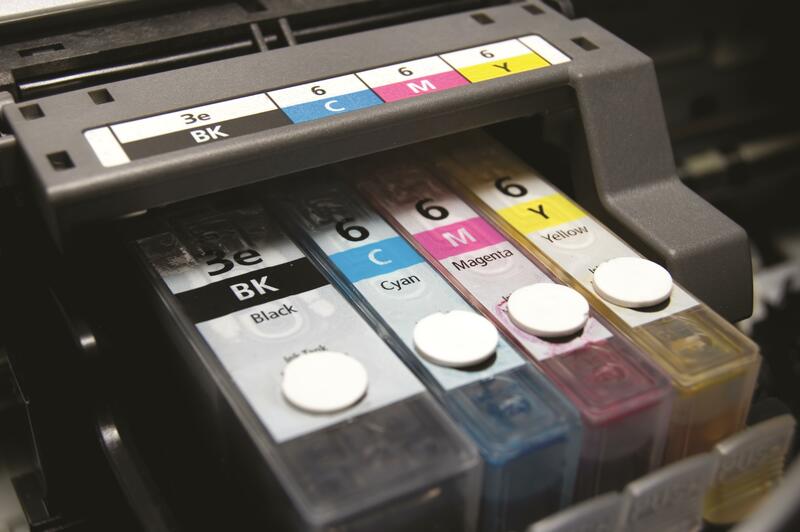 Follow these eco-friendly printing tips to save money and the environment! We’re all conscious of the need to be eco-friendly, but in the fast-paced environment of today’s office it can sometimes be difficult to find time to ensure that energy-saving and recycling practices are followed. Printing can use a lot of resources, and that’s why Copyform have put together our top tips for being eco-friendly in the workplace. 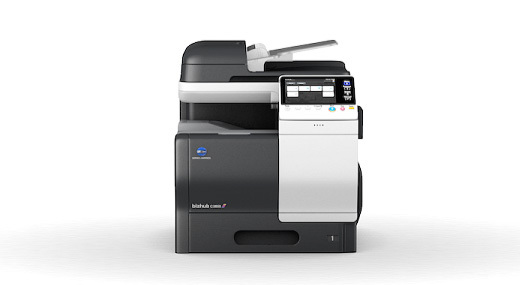 Photocopier or multifunction printer – which is best for my office? 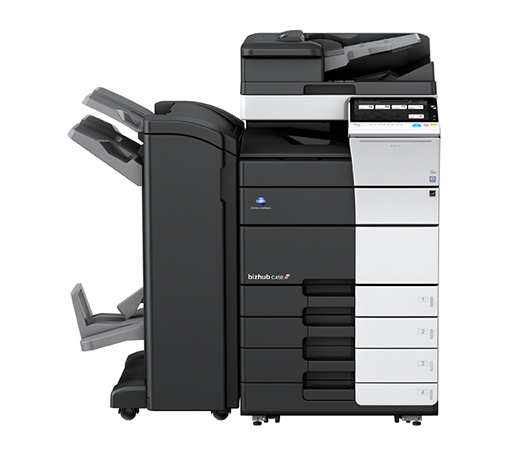 It can be a tricky question for every office manager – which will best serve my company's needs, a photocopier or a multifunction printer? Here we look at the differences between the two and weigh up the pros and cons of each. 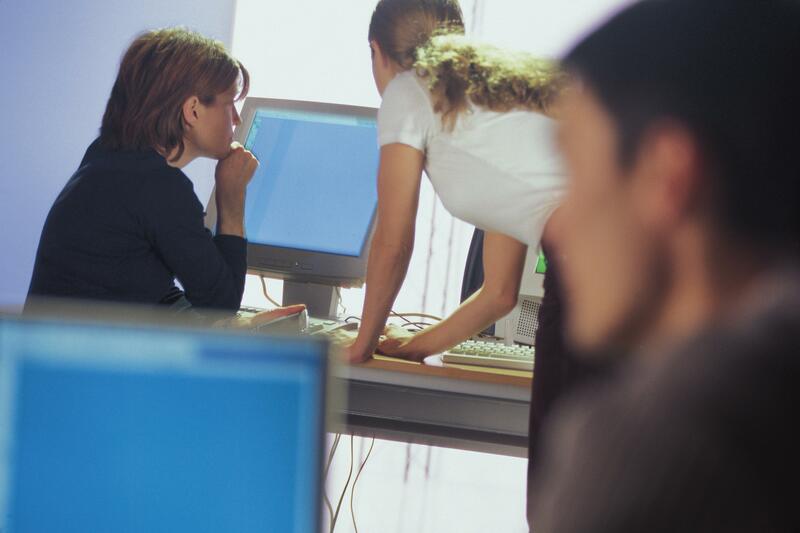 Business data security: don’t forget about the office photocopier! Many of us are aware of the security issues surrounding our smartphones, laptops and PCs. We keep them locked when they’re not in use, use secure passwords, wipe the internal storage and hard drives before selling them, and even remotely wipe our smartphone if it is lost or stolen. 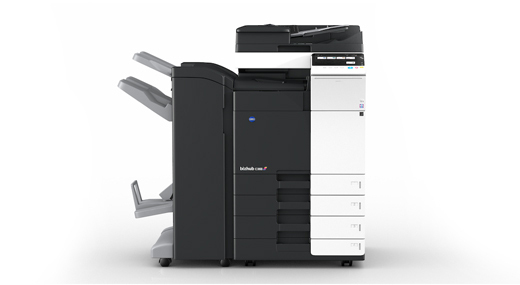 When you’re trying to choose a new photocopier for your office, there are some key factors that you should consider. Here at Copyform we’ve pulled together the most important, to help you lease or buy a photocopier that’s right for your business. 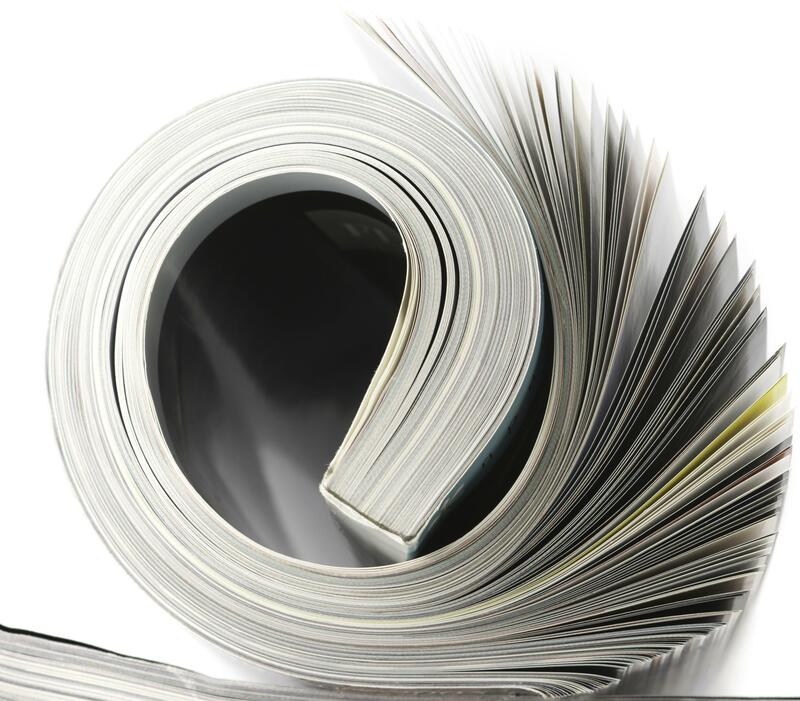 We bet you didn’t know these 10 surprising facts about photocopiers! Alongside the desktop, the telephone and the water-cooler, the photocopier is the most ubiquitous piece of office equipment around. 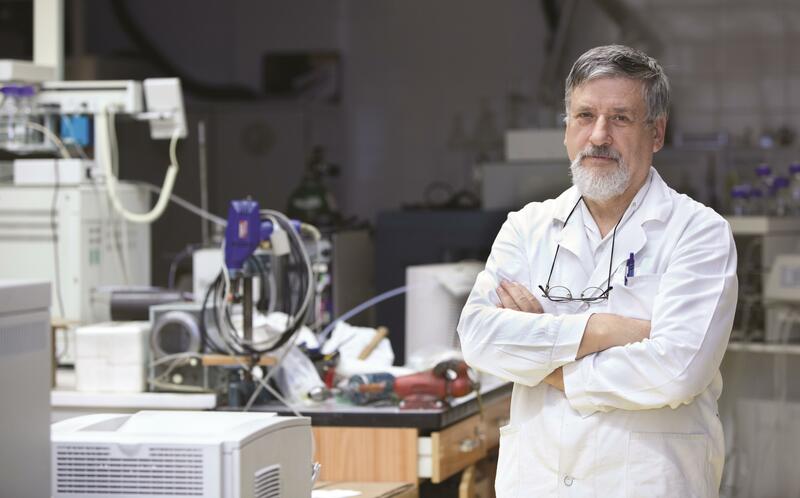 You probably don’t think there are many things about the copier that could surprise you and, to be honest, you’re probably right. Yet there are still one or two fun facts that might just take you by surprise. Here are ten of the most interesting. 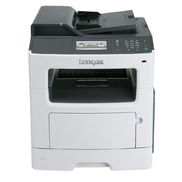 Should I buy or lease a photocopier and printer? If your business isn’t sure whether to buy or lease a photocopier and printer, here at Copyform we’d like to help you by detailing the benefits and drawbacks of both.